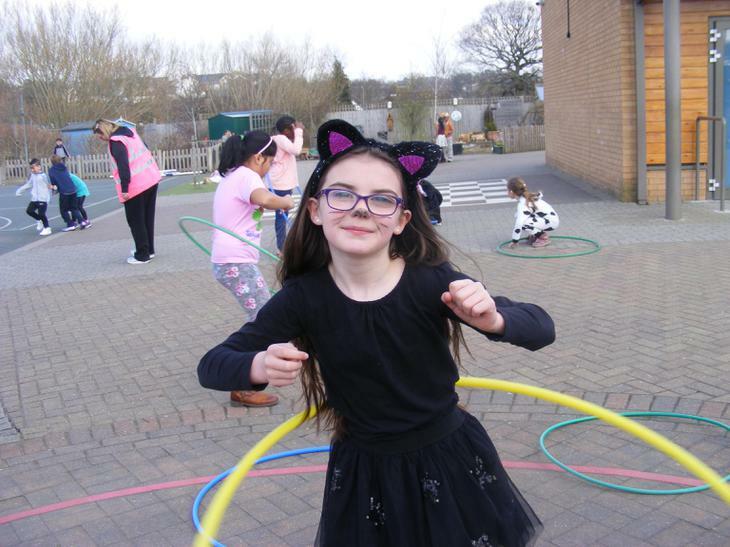 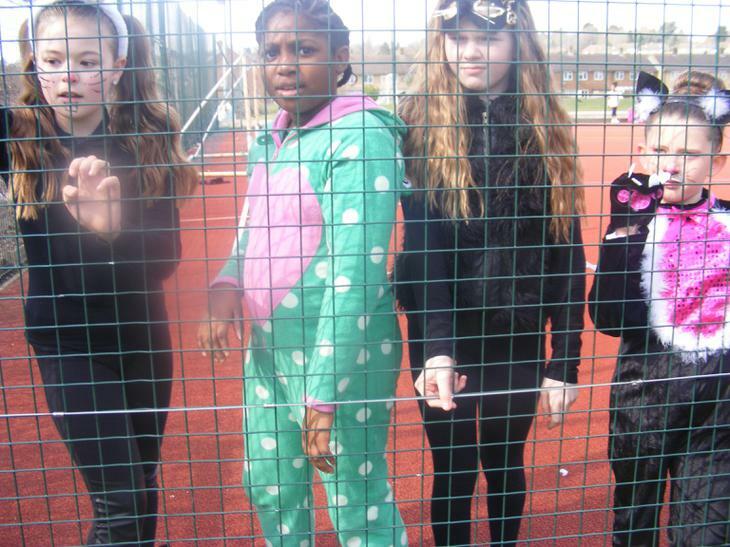 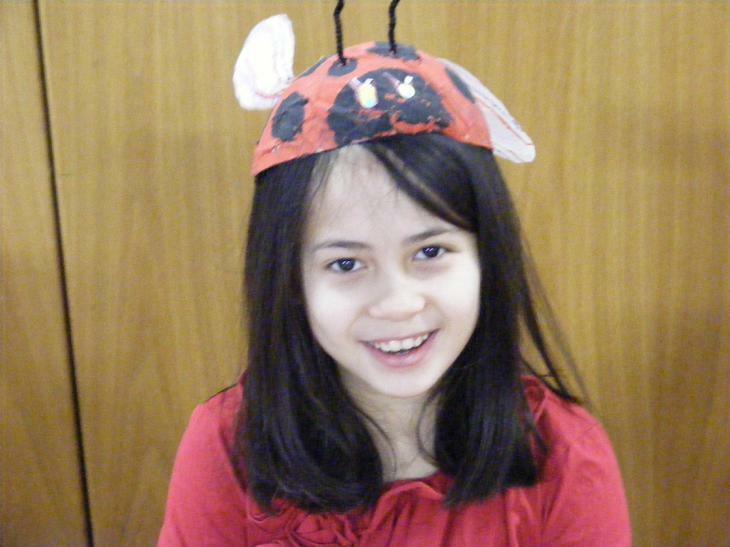 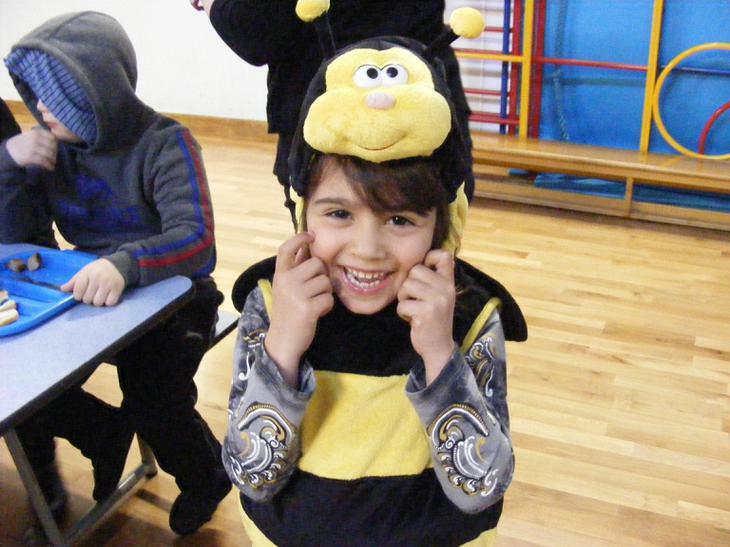 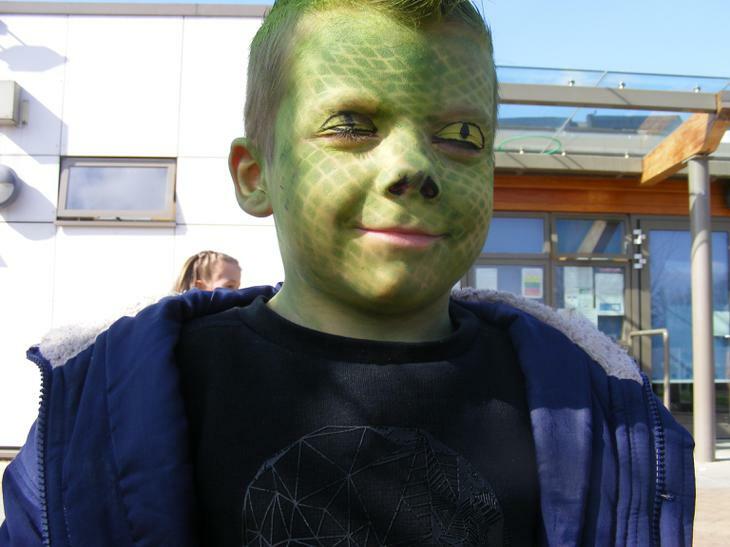 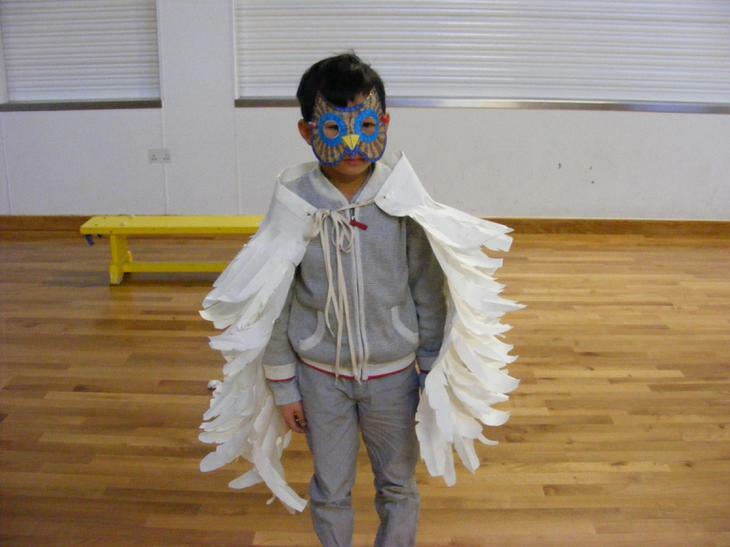 Well done to all the children who once again made a fantastic effort and dressed up as animals on Tuesday 22nd March. 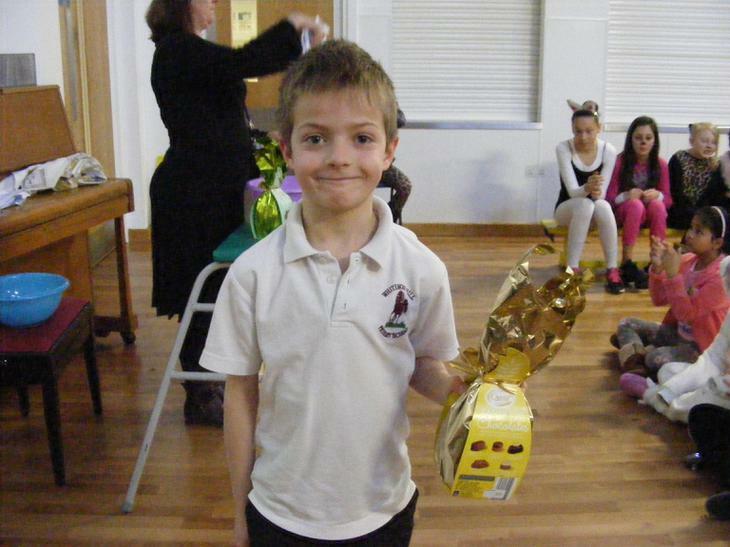 The money raised will go to help a local charity - The Noah's Ark Children's Hospice. 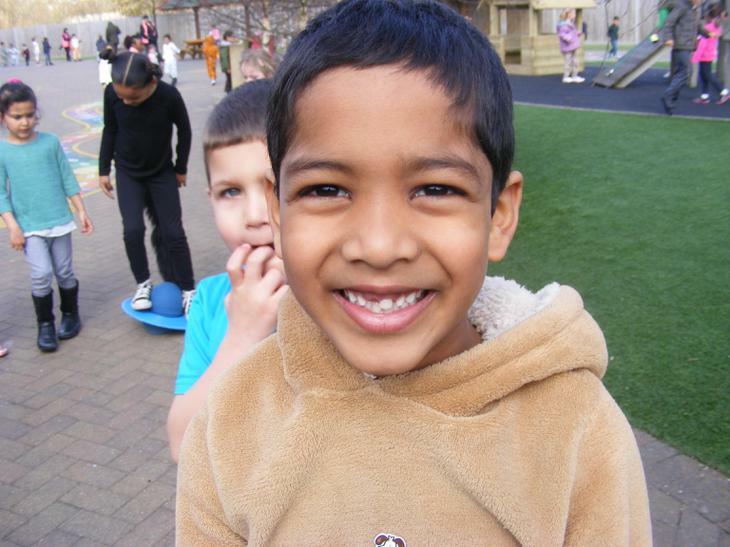 In an assembly in the morning, Fathima from the charity told the children all about the brilliant work that they do. 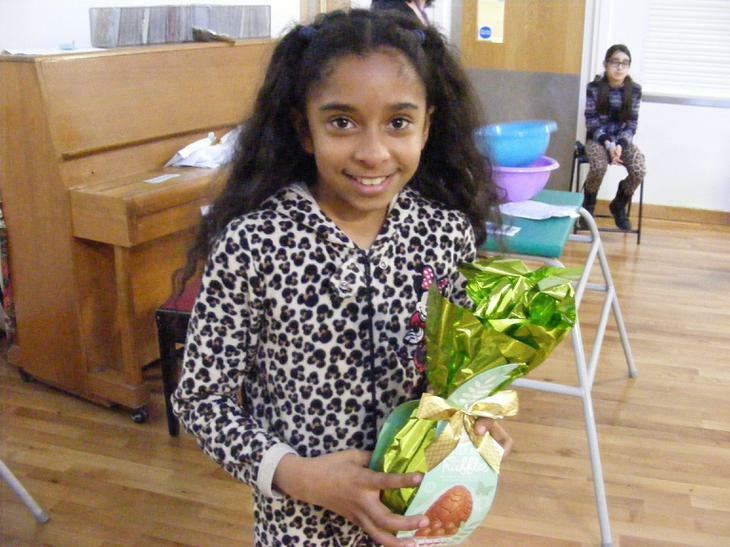 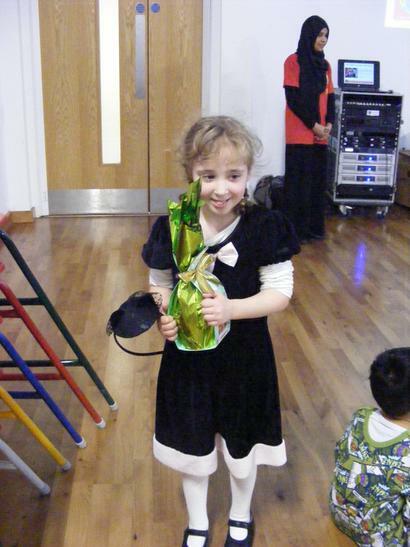 Three lucky children also received Easter Egg prizes in the raffle. 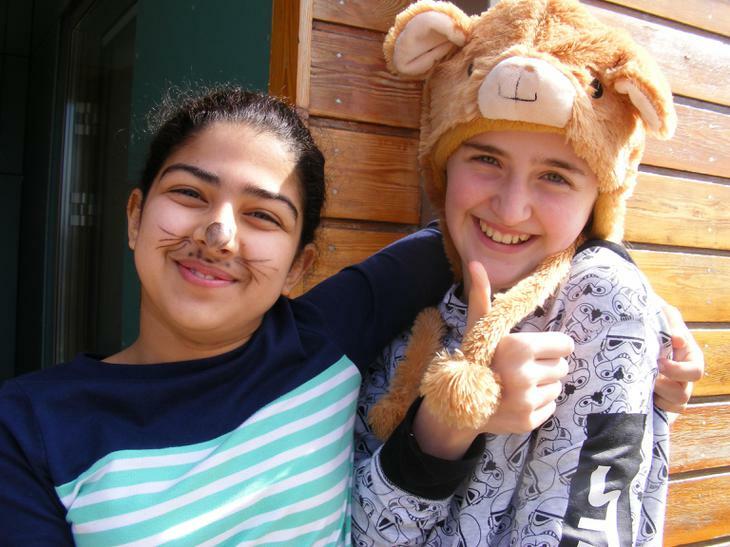 Well done to Nupton House for organising a fun and worthwhile day.